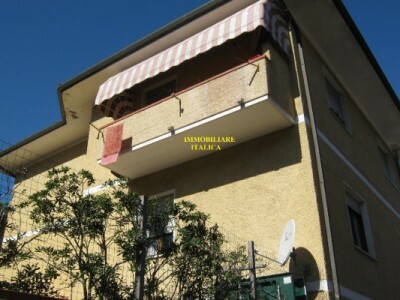 VILLA SINGOLA CAMAIORE CENTRO, OTTIMA SOLUZIONE PER DUE FAMIGLIE ESSENDO SVILUPPATA SU DUE LIVELLI, PIANO TERRA E PRIMO PER UN TOTALE DI MQ. 286 OLTRE AL SEMINTERRATO A GARAGE DI MQ. 211.E DUE INGRESSI CARRABILI INDIPENDENTI. 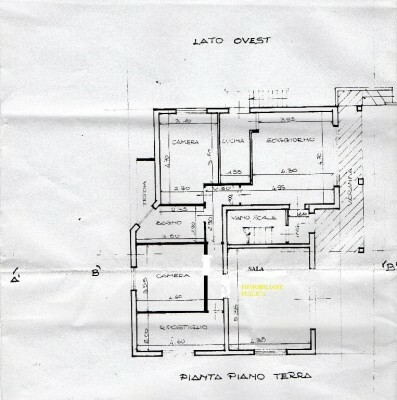 AL PIANO TERRA TROVIAMO UN APPARTAMENTO COMPOSTO DA CUCINA, SOGGIORNO, SALA / SALOTTO, DUE CAMERE MATRIMONIALI, BAGNO E STANZA ARMADI. 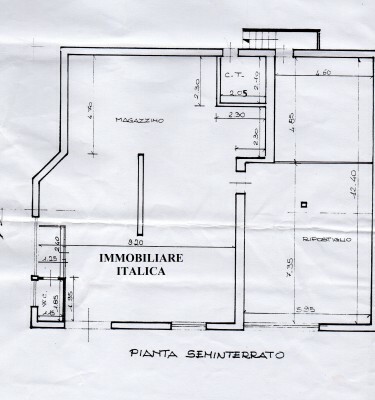 AL PIANO PRIMO, CON INGRESSO INDIPENDENTE, CUCINA, SALA/TINELLO CON CAMINO E TARRAZZO, DUE CAMERE MATRIMONIALI, UNA CAMERETTA, BAGNO E STANZA ARMADI. 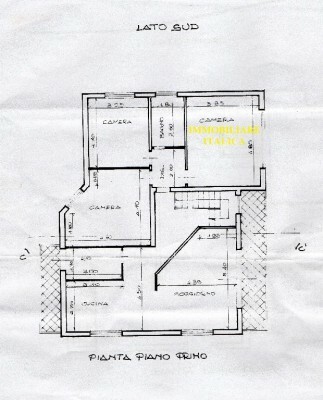 LE CONDIZIONI DELL'IMMOBILE SONO BUONE, NECESSITA SOLO DI ORDINARIA MANUTENZIONE, DISPONE INOLTRE DI AMPIO PIAZZALE SUL RETRO. 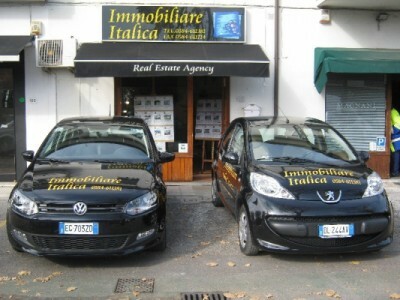 PER ULTERIORI INFORMAZIONI O VISITE SI PREGA DI CONTATTARE DIRETTAMENTE L'AGENZIA AL N° 347 9368 425. RIF. 858/V RICH.€ 420.000 ( tratt. ).